Iconic rap/rock trio dc Talk had placed a few days ago on their Facebook page, an image that said "2017" without giving any details of what it was. Many of their fans and internet sites started to suspect that could be the return of the group. But this day, Wednesday, May 11, the announcement was made public ... The announcement is simply a cruise in 2017. One of the most influential and groundbreaking acts in Christian music in the 90s have reunited for a vacation experience like none other. dc Talk will be hosting the ultimate summer family vacation! 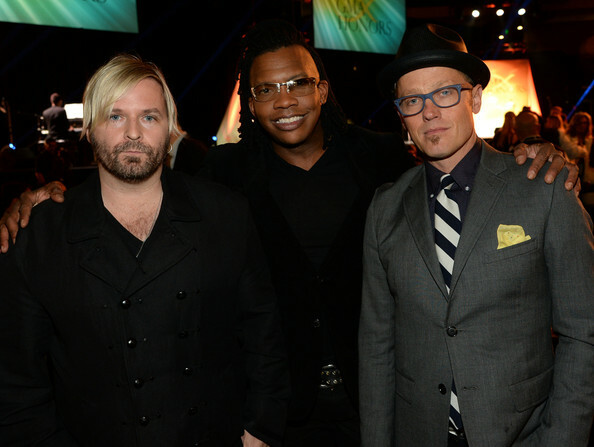 The Jesus Freak Cruise is the first time in 16 years you will be able to see dc Talk perform. Toby, Michael and Kevin will also be bringing their current bands (Newsboys, Audio Adrenaline) which will make this cruise even more spectacular. Despite this, the announcement has not been well received, a lot of negative reviews are written by fans on social networks, the announcement is a 'trending on Facebook' right now! << Seriously, a freaking (pun intended) cruise? That's the big announcement? Cmon man. Give what your audience wants.>> ... Are just some of the hundreds of negative comments that can be read on the facebook page of dc Talk. The announcement has been described by fans as "ridiculous," because few will ever get there, time and money is not something that all people has. Fans of the band have rushed to the negative comments towards the band, we may have more announcements in the coming weeks. Please comment in the section below and let us know your opinion.